Builders Hardware strives to create value for our customers. We work hard to exceed each individual's expectations throughout the construction experience and focus on building lasting relationships. We are the preeminent hardware provider in our market because of our dedication to our customers, vendors, and employees. 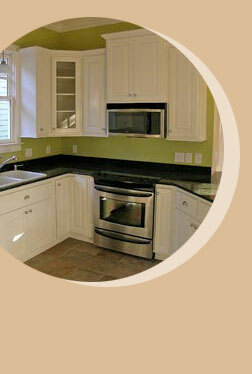 Builders Hardware provides each customer with a wide variety of products and services. We believe the experience of building a new home, or adding to your home, should be exciting and hassle free. 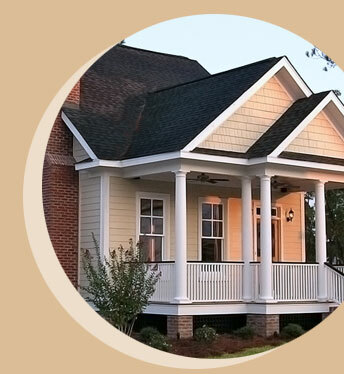 Builders Hardware has received numerous awards and is a member of the local Home Builder's Association.